CSS3. HTML5. jQuery. PHP. Web Development. Wordpress. Jack Friedman have been pioneering the exclusive fine jewellery industry in South Africa since 1933. The brand is well established with many stores across the country and trusted by local and international clients alike. You’ll recognise their regular billboards and print advertising, as well as their Miss South Africa jewellery sponsorship over the past few years. The new website design project was commissioned after Google launched the ‘Mobile First’ campaign to ensure that all websites are mobile-friendly and accessible via mobile devices like Tablets and Smartphones. 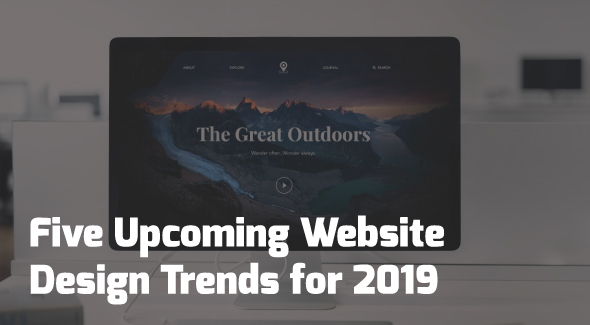 Websites are now being ranked by their Mobile display rather than the Desktop display (NOTE: If your site is not 100% responsive, you will lose your rankings). Our challenge was to redesign and re-develop a new user-friendly and responsive website with optimised content structure and revised wireframe for best SEO (Search Engine Optimisation) and SEM (Search Engine Marketing) results and to restore their page one Google rankings for keywords and key-phrases like ‘Engagement Rings’ and ‘Fine Jewellery’. The updated web development boasts a clean and contemporary user-interface for easy navigation and accessibility across all browsers. The site has been developed into a fully customisable WordPress CMS (Content Management System) with products set up for full E-Commerce integration in the near future. This Brochure Site includes Mutlimedia (embedded YouTube videos), Product Galleries for all jewellery collections, customised hover effects, Social Media integration, Social Media sharing, Customised forms, Blog for industry news and updates and an Expertise page for educational tips on selecting the perfect ring for you. View the slider below to see ‘Before’ and ‘After’ images of the Jack Friedman website.